Why did it take until 2019 for Family Guy producers to say they'll stop making gay jokes? "It's strange to watch legacy shows be so slow to adapt to change," says Matt Miller, pointing out that Family Guy was making gay jokes in the recent past. "Like The Simpsons, for example, which refuses to respond to the show's Apu problem. These cartoons, which position themselves as progressive legacy comedy brands, refuse to stop old, offensive practices—displaying the same ideological stubbornness as the Trump supporters they consistently mock. 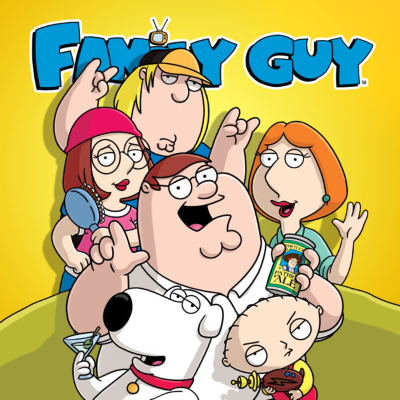 Yes, Family Guy is 'just a cartoon,' but it's also a show that averages 2.5 million viewers a week, and teaches adults and children alike what humor is deemed acceptable. In a lot of ways, this show is more influential than a Kevin Hart tweet or stand-up joke from 2010. What's bizarre is that the show seems so proud to point out that it is so late to the game to have common decency. So, to say they're going to 'phase out' gay jokes is not a progressive win or a brave thing to do. Maybe just stop. It's something that the show should have done a long time ago (or better yet, never done at all)."